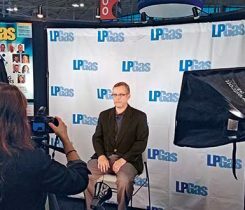 Check out a photo slideshow of some recent LP gas-related events, including the LP Gas Hall of Fame and 2017 Propane Expo. 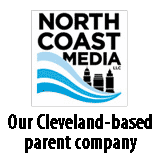 Four Ray Murray Inc. employees completed the National Fire Institute’s (NFI) Gas, Wood & Pellet specialist examinations. 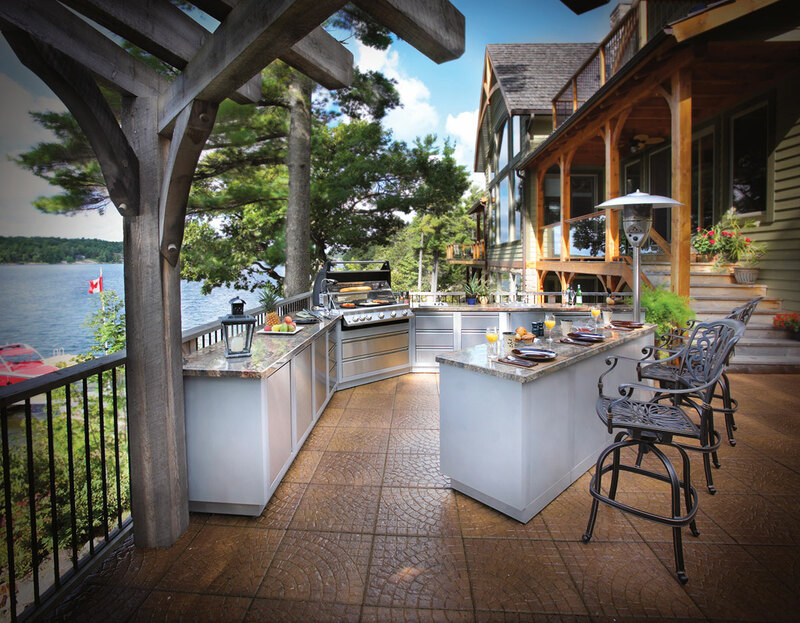 Many first-time homebuyers have a grill on their patios, but their experiences using propane outdoors are largely limited to that lone propane appliance. 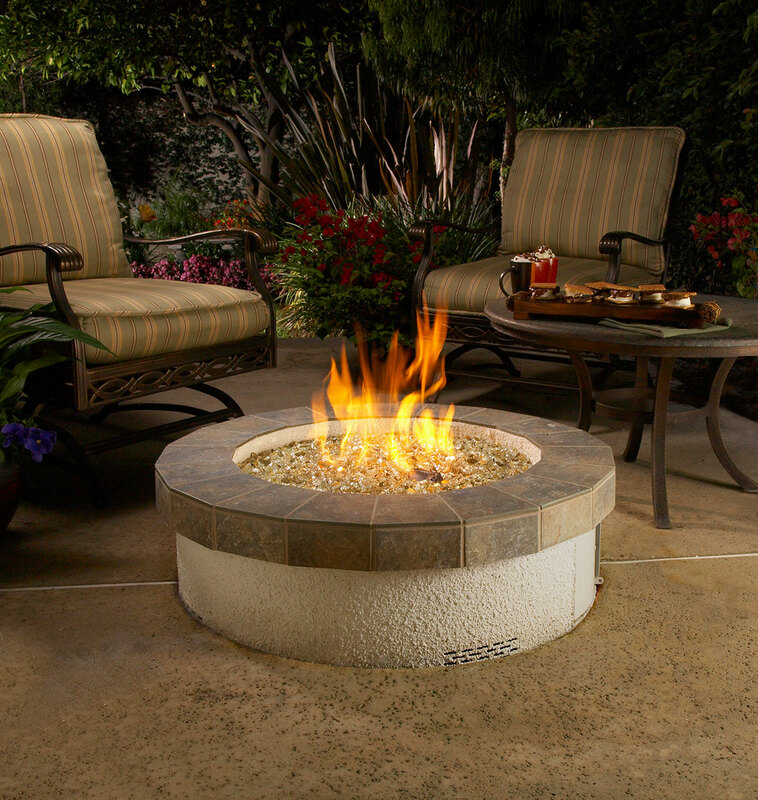 Modern Gas customers are shopping for lifestyle products to make their homes more visually appealing and comfortable. 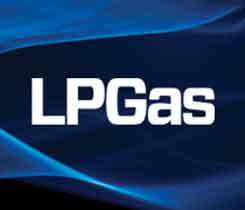 LP Gas is taking its propane industry golf outing on the road, teaming with equipment distributors around the country to launch its new LP Gas Distributor Tour. 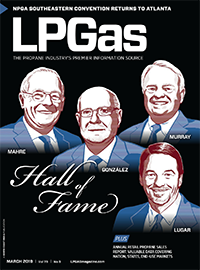 Four members of the 2012-13 class of officers were installed at NPGA’s board of directors meeting on June 4 in Washington, D.C. Ray Murray of Ray Murray Inc. will serve as NPGA’s chairman, replacing Carl Hughes of Inergy.